"We don't sell you lamps. We help you buy lamps!" Specializing in table lamps, floor lamps and more, SLC provides handcrafted quality lamps at wholesale prices across the nation. With a selection of options in finishes, colors, shapes, patterns and more, customers can have the lamp that fits their needs and tastes. We look forward to being your supplier of this style of lamp and lighting. At SLC, we have been in the lamp and lighting industry since 1924. As a family owned and operated business, we represent over 4 generations of experience creating quality lamps. 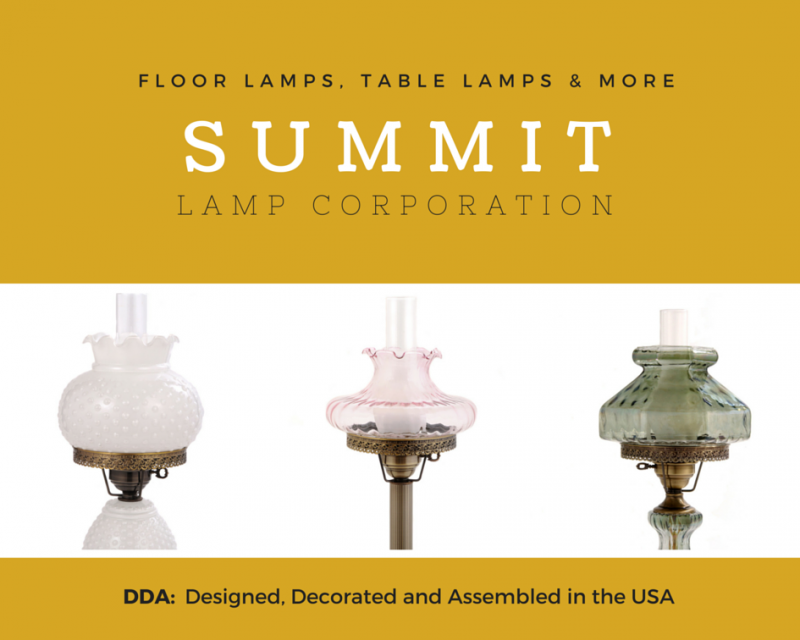 From traditional to Glass Hurricanes, we create quality wholesale lamps that are made right here in the United States. With more than 300,000 combinations possible, you can have the lamp you want and not have to settle!